This topic contains 0 replies, has 1 voice, and was last updated by Cummins444 4 years, 1 month ago. Hello freinds, Since SCS software have delayed American Truck Simulator to August I have decided to ask for ONE of my favorite Kenworths the KW T880. 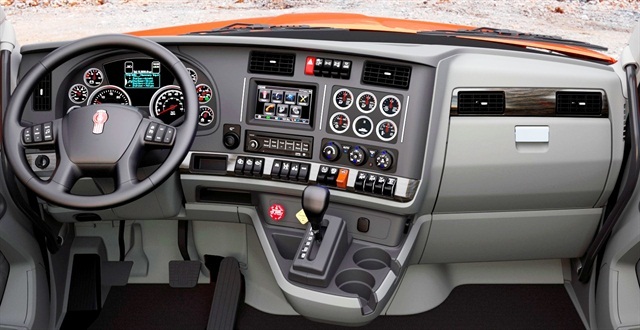 Please, mix the pictures of the Kenworths below, and could you please use some of Kreichebuam’s engines like the Cummins isx, Paccar, and Cat c15 with permission. Just a warning there are alot interior pics at first the rest are of the outside.